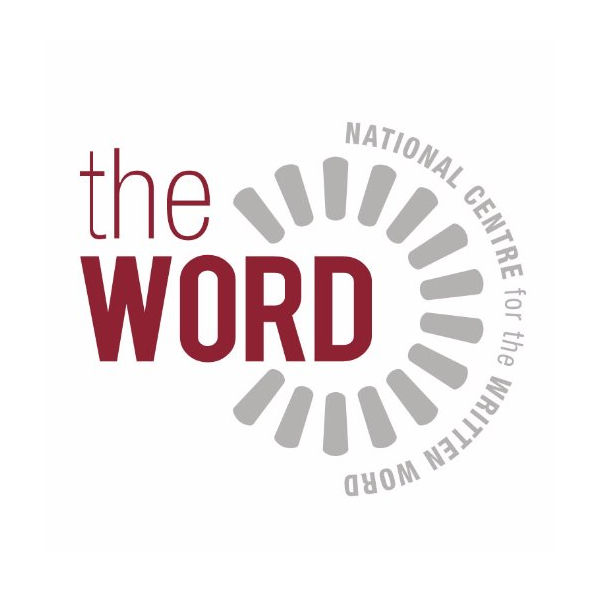 Looking for a new way to engage with people of all ages for your library? LEGO activities and workshops for your library could be the answer! Whatever the size of your library, a LEGO workshop could attract new people from the local area and introduce them to the fun side of libraries we all know is there. Bricks McGee’s LEGO events are designed to be fun but also provoke thought about Science/­Technology/­Engineering/­Maths (STEM), a particular day or event in history, or even a local hero. Workshops are run by me, Richard – I have years of experience in building LEGO models for clients as well as running LEGO events for organisations of all types and sizes, and can help guide you to creating a brilliant, memorable LEGO event too. 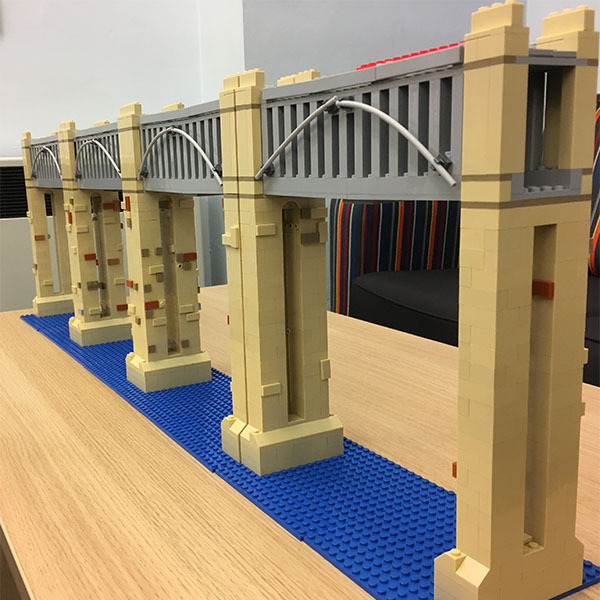 Collaborative public build of a local landmarks in LEGO; families can join in and contribute to a much larger LEGO model built over a day, week or longer. LEGO drag car racing activity – kids (and adults!) can build pull-back drag cars and the car which travels furthest in the heats wins. A great day of fun for people of all ages! LEGO bridge building workshop – building the longest spanning bridge out of the LEGO bricks provided. Much harder than it sounds! LEGO activities can be run for small or large groups, and catered to the event space you have available. From 10 attendees to 1000 attendees and more, LEGO is a great way to entertain and educate. 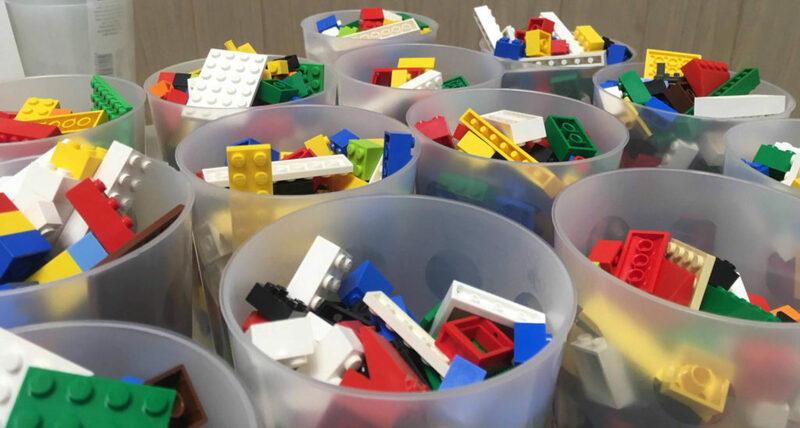 If you would like to discuss how a LEGO event or workshop could work for your library, please email me at bricksmcgee@­richard­carter­consultancy­.com, or see my contact page.